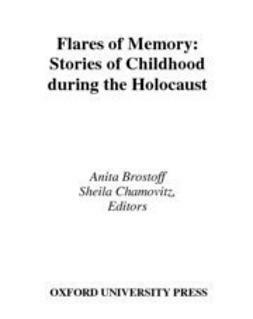 The question of the collaboration of Jews with the Nazi regime during the persecution and extermination of European Jewry is one of the most difficult and sensitive issues surrounding the Holocaust. 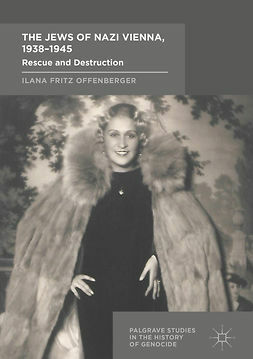 How could people be forced to cooperate in their own destruction? 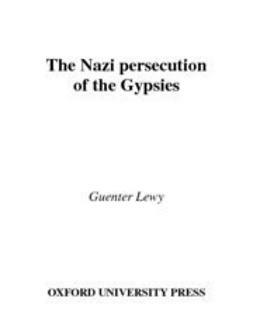 Why would they help the Nazi authorities round up their own people for deportation, managing the ‘collection points’ and handling the people being deported until the last moment? 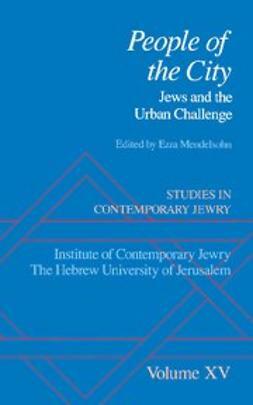 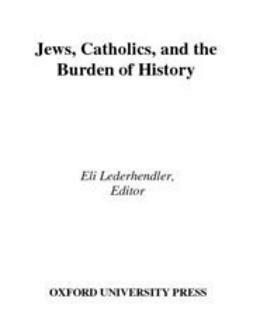 This book is a major new study of the role of the Jews, and more specifically the ‘Judenrat’ or Jewish Council, in Holocaust Vienna. 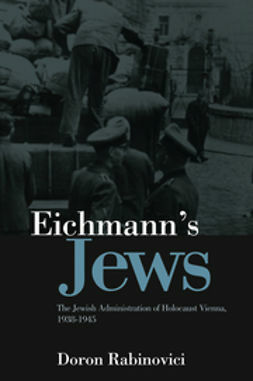 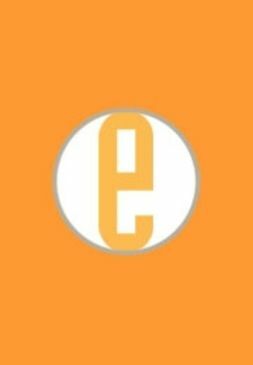 It was in Vienna that Eichmann developed and tested his model for a Nazi Jewish policy from 1938 onwards, and the leaders of the Viennese Jewish community were the prototypes for all subsequent Jewish councils. 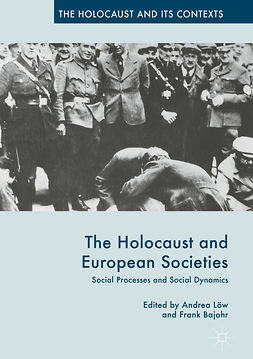 By studying the situation in Vienna, it is possible to gain a unique insight into the way that the Nazi regime incorporated the Jewish community into its machinery of destruction. 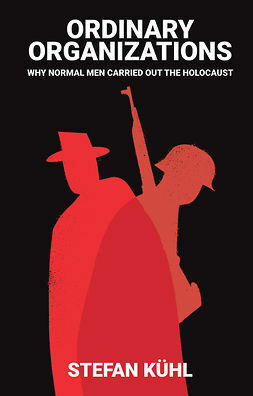 Drawing on recently discovered archives and extensive interviews, Doron Rabinovici explores in detail the actions of individual Jews and Jewish organizations and shows how all of their strategies to protect themselves and others were ultimately doomed to failure. 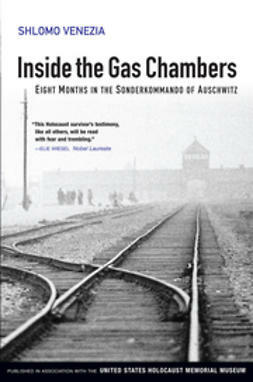 His rich and insightful account enables us to understand in a new way the terrible reality of the victim’s plight: faced with the stark choice of death or cooperation, many chose to cooperate with the authorities in the hope that their actions might turn out to be the lesser evil.